The First Quarter Moon occurred yesterday, and a Full Moon will occur on November 4th. 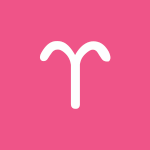 Today, you’re likely to find it more straightforward than usual to quench your thirst for ambitious undertakings while also getting in some much-needed relaxation or mental release, dear Aries. You appreciate your relationships, which seem to be more comfortable and accepting than they have been. You’re in a great place to forgive, forget, or simply enjoy the finer qualities of someone in your life without paying too much or any attention to the less palatable ones. Seeing eye-to-eye on money, sharing, and ownership matters may not be quite so easy or natural, however. In fact, there can be a lot of back and forth before you’re ready to agree. Nevertheless, it’s a good exercise in understanding, and you may very well end up with better, more refined plans. We’re moving away from excessive expectations of our relationships or others, dear Taurus, and today, you see the benefits of getting to a healthy balance between freedom and attachment. You can find some difficulty when it comes to agreeing about activities and plans, especially shared ones. These disagreements are largely unemotional, and can very well get you to a better place. Resistance to your ideas or projects may get you thinking and clarifying your position. Balance and compromise should be sought. A significant other can help you see the bigger picture now, perhaps even unwittingly. 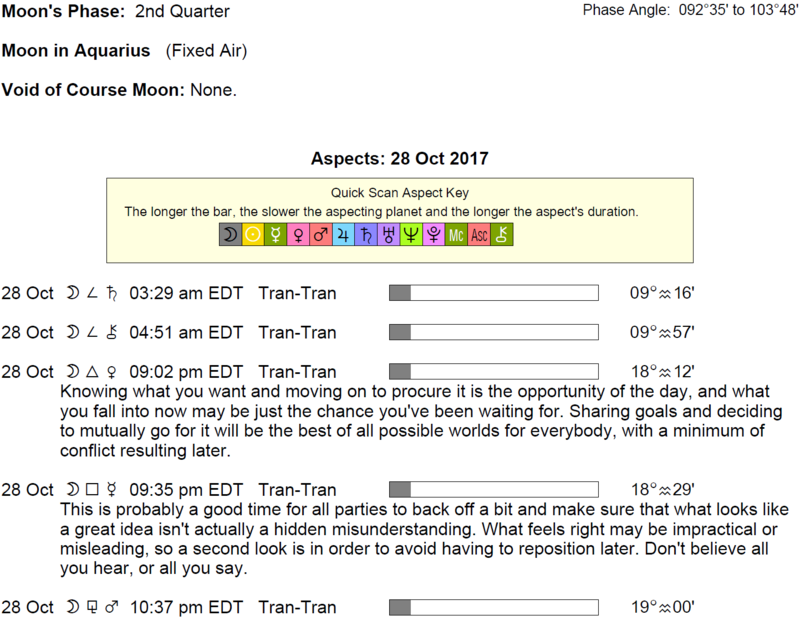 The Moon spends the day at the top of your solar chart, and even if you are off duty, your heart seems to be with your ambitions and goals today! 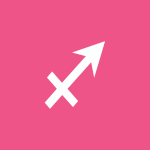 You’re in a great position to bring extra creativity or panache to your work or to gain a bit of recognition for your ideas, style, or art, dear Gemini. You’re unlikely to be entirely certain about whether you want to go about pursuing your goals independently and making executive decisions today, or if you would prefer to share decisions and have some company. However, you may very well come up with creative ways to do both. Disagreements are likely but can lead to some useful brainstorming sessions. In fact, opposing viewpoints can help you clarify and refine your position. These differences may very well happen in your own mind as you see-saw between analyzing a situation based on facts and details and drawing upon your intuition. The Moon spends the day in your adventure and spirit sector, inspiring you to break out of the routine. 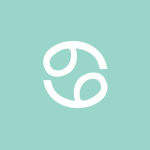 You’re in a great position to satisfy both your need for familiar, everyday activities with the desire to see and learn more than the usual today, dear Cancer. Fantasies are rich, and you have a feeling that anything is possible. Even so, it’s not the best time for plans coming together with friends or those to do with entertainment. Some of your ideas or goals may meet with resistance, which can be frustrating at first. However, there’s a very good chance that it’s instructive, even if its only benefit is helping you clarify your position or stance. For some, you may feel the urge to shine on your own, but you also crave some input from others. Try to be aware of the mixed signals you may be giving off now. 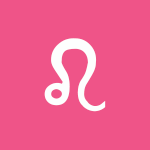 There can be some difficulties balancing your responsibilities with quality personal time today, dear Leo, or for satisfying both your needs to develop and build your home life and keep active on a professional or public level. You can shine in both areas but only if you accept that your time and energy are limited and something needs to tone down. You may struggle with this dual need to keep busy and settle in until tomorrow, but you’re in an excellent position to see where you might strike a compromise today, perhaps after some see-sawing. The Moon spends the day in your partnership sector, encouraging you to more deeply appreciate a partner or friend’s role in your life, and honor this reality. 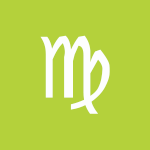 Love and feelings are far easier to manage and understand today than they have been, dear Virgo. Complications may not disappear, but you see them in a more positive or agreeable light! It’s natural to cooperate and fall into creative ways of interacting with others and your environment now. Plans and ideas may not come together as readily, however, as you could find that everyone has a different opinion on what to do and where to go. There can be some annoying opposition to your idea or belief, but if you look for the lesson, you may very well benefit from a disagreement, if only to help you clarify your position. Seeking out ways to simplify can benefit you all around. 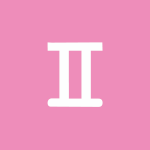 Balancing duties with personal interests or services to others with personal plans can be far easier than it has been, dear Libra. You’re likely to come up with clever ways to combine the two. You may be able to turn a chore into a pleasant pursuit, for example. Money or ownership matters can be complicated, and it’s not quite so easy to agree along these lines, however. You might find that going about pursuing your goals independently is favored over team efforts as a result. In a broader sense, there is much acceptance of one another today, as we’re ready to give people the benefit of the doubt, but not everyone agrees on intellectual levels. Consider that as much as you’re capable of succeeding on your own, others’ support or resources can come in handy as well. Reaching a compromise is important now. 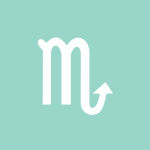 You may be able to find a nice balance between keeping to yourself and trying out new things today, dear Scorpio. This can be a time for taking small steps, particularly on creative levels. While there is more warmth, acceptance, and compassion with us today than there has been lately, you may not readily come to an agreement with a partner or significant person in your life. However, with some back and forth, you can get to a higher level of understanding, both of their opinions and of your own! Opposition of our ideas can sometimes help us clarify and refine them, and this may be the case now. The Moon spends the day tucked away in your home and family sector, and you might have a similar urge – to tuck yourself away and get some extra rest. A good part of you wants to be around others, and an equal portion would prefer to duck out and enjoy some quiet time today and tomorrow, dear Sagittarius. While this can certainly stir up some tension if left on its own, it doesn’t have to. In fact, you have all the tools you need to strike a comfortable compromise. It’s a great time for seeing a situation or relationship, even a complicated one, in a positive light. You might find that you do a great job of both attending to friends and paying attention to family or loved ones today. The Moon’s stay in your communications sector suggests chatting, learning, and pursuing personal interests can be especially satisfying now. 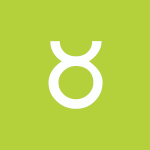 You may not be seeing eye to eye with a lover or friend today, dear Capricorn, but disagreements or opposition to your ideas can lead to better, more refined, and clearer plans. Ideas and strategies may seem to be at cross-purposes, but you’re in a good position for communicating about those things you usually may not articulate. This can happen inside your head as you try to reach a decision and, in the process, uncover different and useful ways of looking at a situation. Conversations about personal matters can be encouraging, however, and the day has quite a bit of potential for seeing a person or situation in a far more favorable light. The Moon spends the day in the sign just after yours, and you seek out a more predictable and comfortable pace. 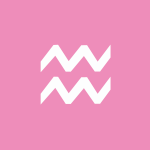 You may find it challenging to juggle both your responsibilities to the outside world and quality time with family or downtime for yourself today, dear Aquarius. Part of this has to do with the inability to settle on a plan that everyone agrees on, or a disagreement about priorities. However, there is beautiful energy with you today for dealing with complicated or problematic matters creatively and peacefully. Your mind is exceptionally open to possibilities. 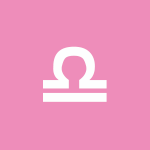 The Moon spends the day in your sign, pulling up all sorts of emotions that you may have brushed aside to take care of business in recent days, or avoided/misinterpreted due to distractions, and now you get the chance to understand how you honestly feel about recent events. 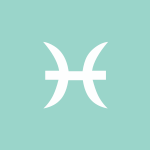 You may find it a tad challenging to reach an agreement on philosophical matters today, dear Pisces, but differing points of view can be learning experiences. This is the case even if an opposing viewpoint helps you clarify or strengthen your own idea. You may even disagree on more straightforward matters such as directions, instructions, and navigation. However, today holds beautiful potentials for seeing a complicated situation, relationship, or person in a more favorable light. Forgiving someone or understanding a person better can even inspire you to take better care of yourself or it can help you heal and grow. The day may not feel as productive as others, however, as there is some tendency to spin your wheels or remain in limbo about where you want to channel your energies. 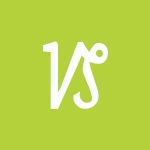 If Your Birthday is October 28th, If Today is Your Birthday full horoscope here. We may feel unsupported or uncomfortable about supporting or nurturing others. Alternatively, we might be frustrated dealing with neediness in others. We could be insecure, fearful of rejection or separation. Positively, we might discover our own needs, fears, and comfort zones. We may be questioning our skills, talents, or plans now. Our ability to see things clearly or rationally can be compromised by ego issues, lack of confidence, or outside interference temporarily. Sabian Symbol: A train entering a tunnel. It’s difficult to make decisions now as emotional needs and wants tend to conflict with what we feel are the most logical choices. Judgment may be skewed by emotions or personal bias. Sabian Symbol: Two men placed under arrest. Sabian Symbol: Children on a swing in a huge oak tree. 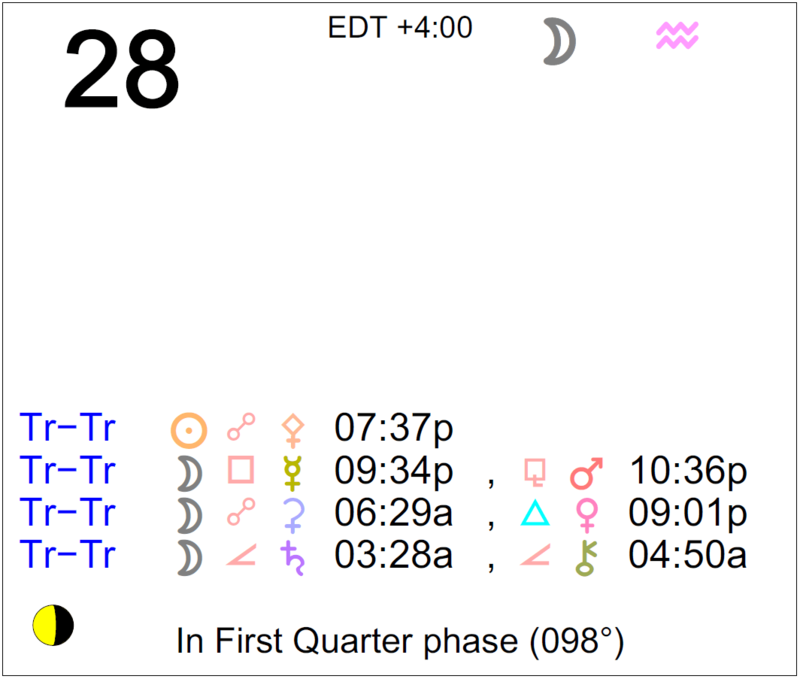 Sun 02° Taurus 53' 09"
Moon 22° Sagittarius 03' 22"
Mercury 08° Aries 02' 56"
Venus 03° Aries 12' 58"
Mars 15° Gemini 10' 49"